Chemistry cake, in our element! 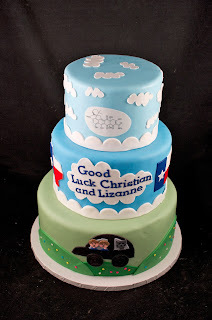 I hope you can tell we had a lot of fun with this cake! 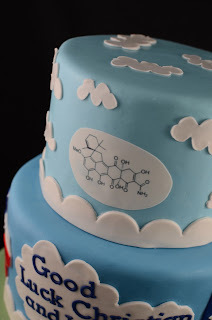 As a former chemist, it was a great pleasure to make a cake for a couple of chemists! They actually work in KC Nicolaou's group, which is fun, as the Scripps Institute was over the road from my old work, and we always worked closely with the scripps scientists! We added an edible image in 2D and in 3D rendering of the molecule that they synthesized in the lab, Viridicatumtoxin. We then put images of the texas flag and a map of texas as that was where they were moving with the group, and a depiction of them driving off in their car with their grey cat, muffy! What a fun cake to make! 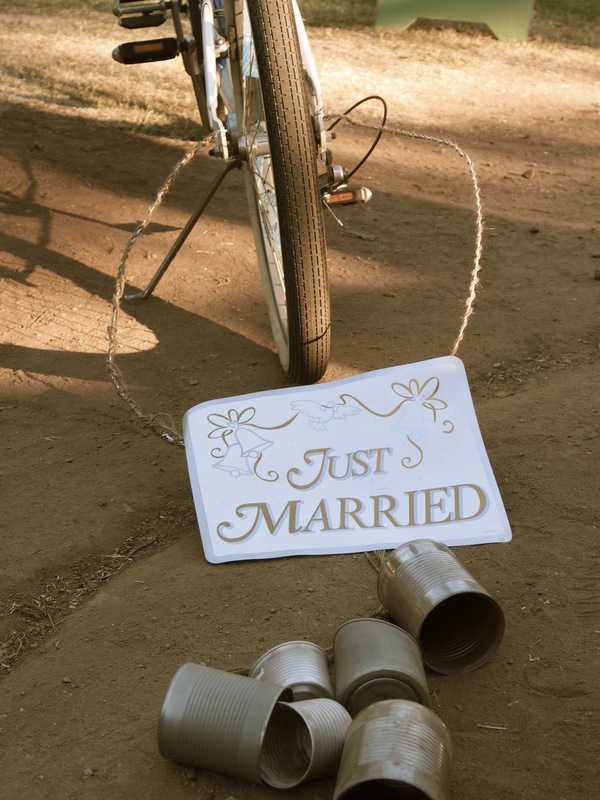 I recently had the great pleasure of watching two dear friends joined in marriage. It was a truly special day with so many quirky details, and a real dream team of vendors and friends organizing everything. 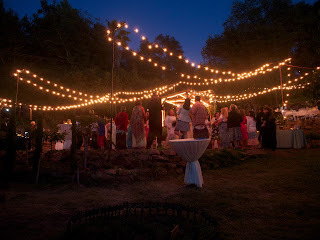 The wedding took place at Hidden valley retreat and spa a magical place tucked away in the back country just a little way north east of Escondido, CA. 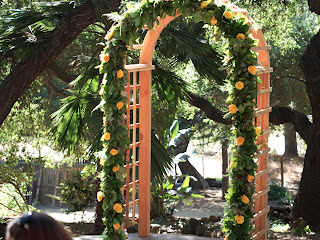 There was a gorgeous ceremony area with a small stage. Linda and Dom added their own special touches by building an arch, and having it decorated with gorgeous florals from Sweet Pea. You can see more gorgeous flowers from her, the bouquets were amazing too! 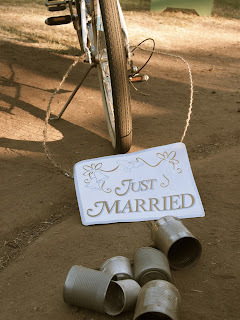 Kim Rongley did an incredible job on the invites, placecards, menus and countless other paper projects, all accented with the couples love of cycling! One of Dom's childhood friends married them, this added a nice personal touch, with stories from their childhood. Not a dry eye in the house! 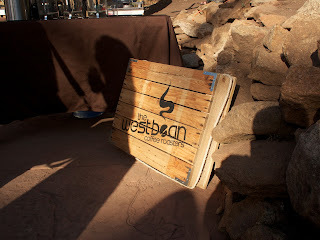 The reception area was set up with long tables for people to sit at, the food was just incredible. The entire feast was vegetarian, but even the most ardent meat eaters found something to enjoy. There were delicious passed hors-d'ouvres during the cocktail hour, then for dinner we enjoyed a delicious butternut squash ravioli, amazing vegetable wellington, salads and bread. Toast catering did a great job of keeping everyone very well fed! 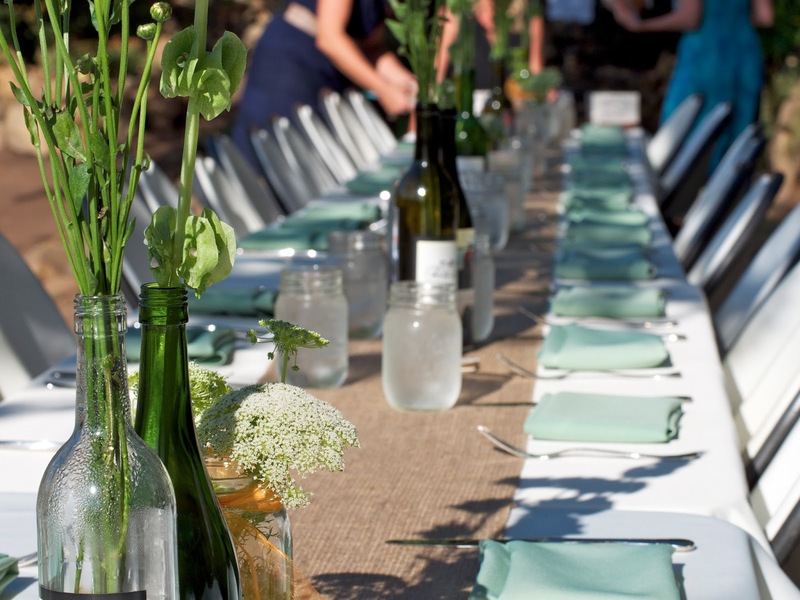 It was the perfect setting for mason jars and burlap, the florals also added to the effect, and the tables were decorated with wine bottles decorated with bicycles. It was great to catch up with the boys at West Bean coffee, they were making delicious drip coffee for everyone. The newlyweds made their entrance on a tandem bike, of course! 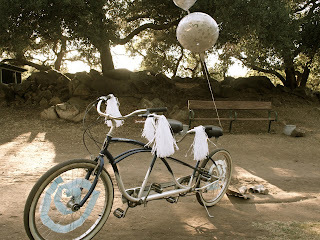 It was so fun to see them on the pimped out bike, really adorable! 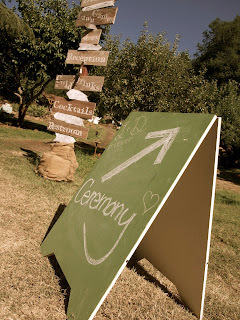 We were encouraged to put our thumb print on a collage guest book, lovely idea to remember all the guests at the wedding! 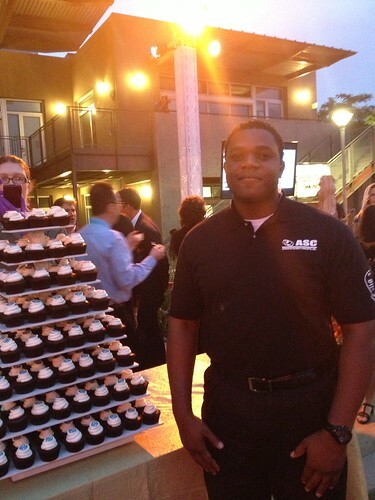 We were honored to be a part of the day, baking 200 cupcakes. 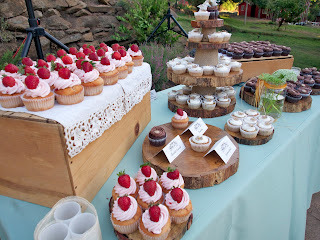 They chose the ever popular chocolate with caramel filling and a delicious chocolate buttercream, we also made strawberry cupcakes topped with local Suzie's farm strawberries. The third flavor was our hummingbird, pineapple, pecan, banana and coconut with cream cheese frosting. We created a different display using a mixture of sections of varnished tree trunks, and boxes to elevate the cupcakes, what a lovely change to the normal display! I'll end the post with more pictures of the gorgeous venue, so pretty! 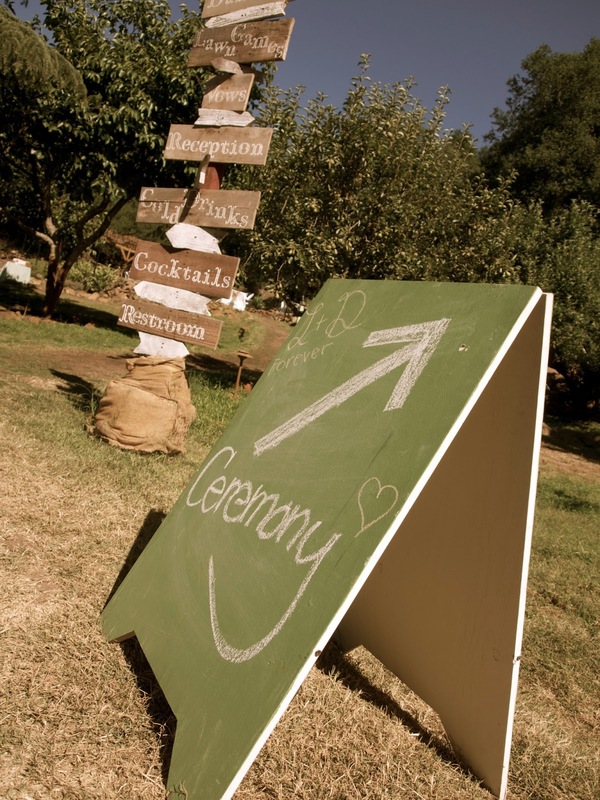 One thing I would mention is that some of the ground is a little uneven, so it is good to remind your guests to make a careful choice of footwear, stillettos wouldnt really work well here! Also keep any guests in mind with mobility issues, there were some tricky steps to get up to the dining tables. I really hope that we'll be visiting again soon, it was a magical place! 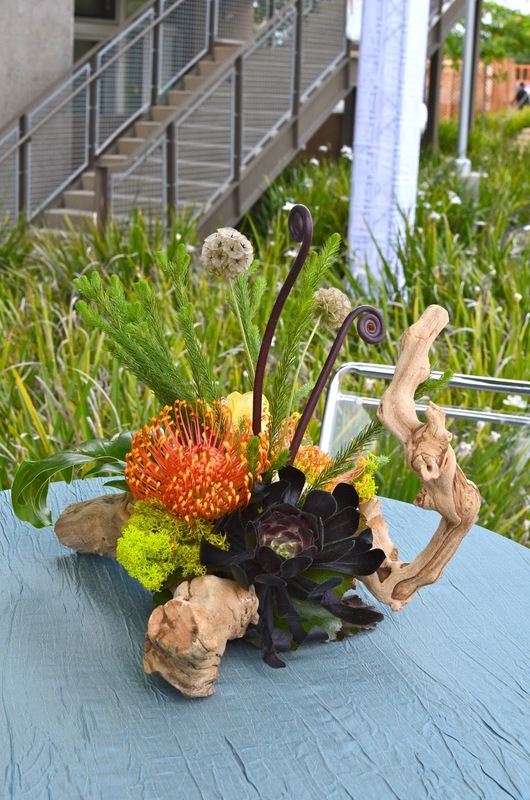 We were recently invited to participate in the Francis Parker School's Centennial Celebration event. It was really fun to see that we were situated next to the science building so we could see some of the fun stuff the students were up to including an amazing robotics lab! 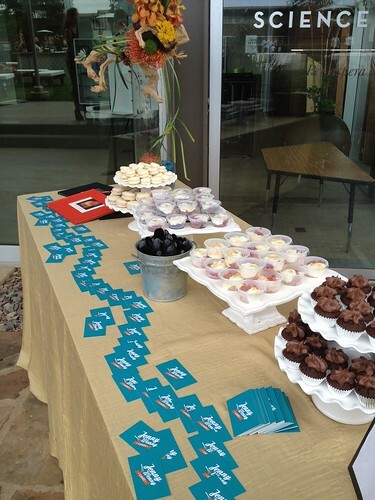 There was a tasting event, so we brought some of our favorites, our chocolate mud mini cupcakes, macarons and some lemon and chocolate strawberry trifles. They all went down really well and were gone well before the event was over! 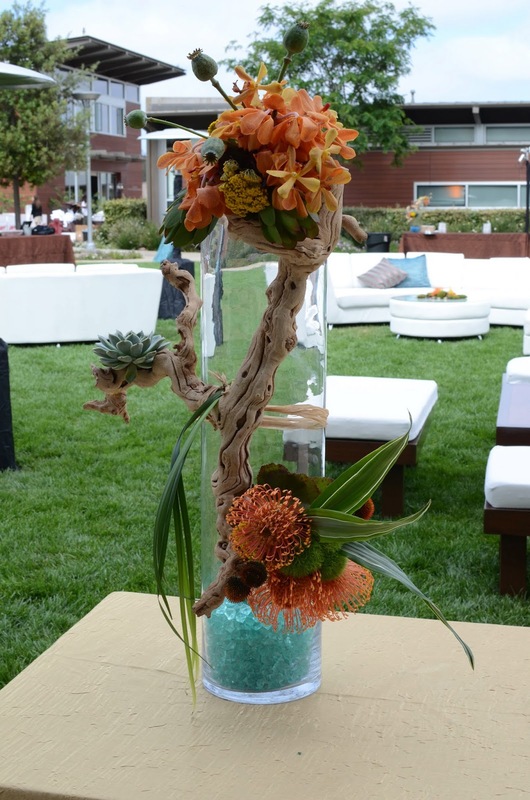 The florals were just gorgeous, along with the furniture rentals, they were provided by Pacific Event Productions. 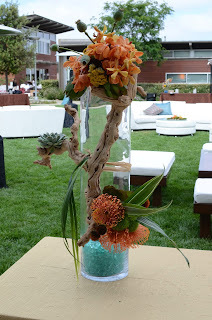 It transformed the space into a swanky event instead of a school campus, although it was a truly amazing school! 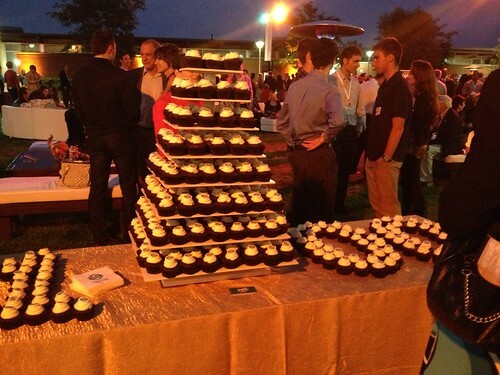 The highlight of the evening was the birthday presentation of 600 cupcakes! Unfortunately the guests were quite tipsy by the time we were setting them up, and we actually were forced to ask the security guards to help us stop them eating the cupcakes until the big presentation! Its the first time we have had to guard our cakes! We served simple chocolate cupcakes with vanilla frosting and we replicated the logo of the school onto tiles to decorate the cupcakes.